to make everyday's digital life easier. 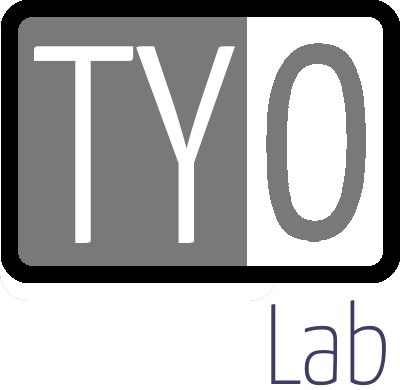 TYO Lab is a full-text search engine technologies provider and App developer. At the moment, we are providing various kinds of Android Apps: Wikie Talkie, Wiki Doodle, Fun 24 and Koala SMS/Text Message Search. For example, Wikie Talkie is a free encyclopedia App for your daily referencing and knowledge discovery. Further, for our users worldwide, we also develop a wide range of Wikipedia offline Apps which all are powered by a super fast and efficient mobile full-text search engine. You can download our a sort of Apps for free on Google Play Store.